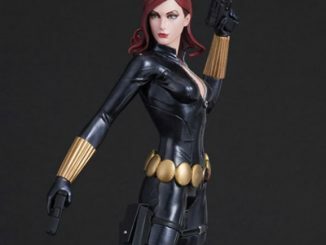 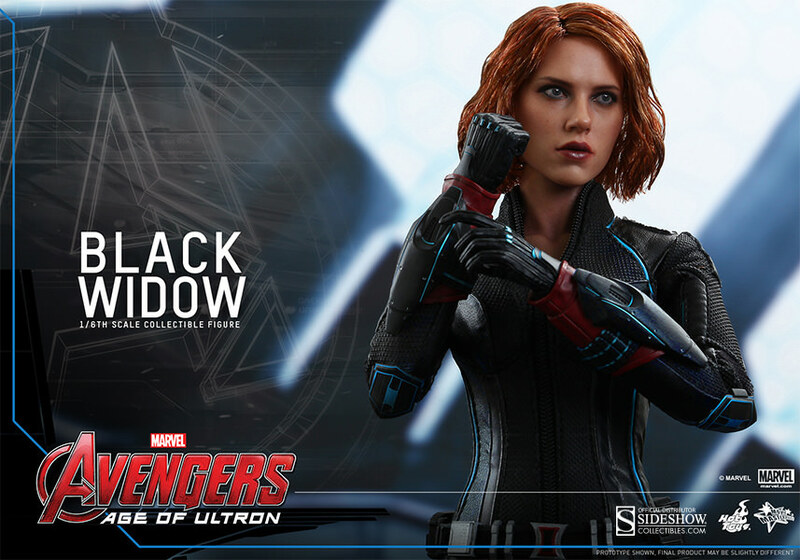 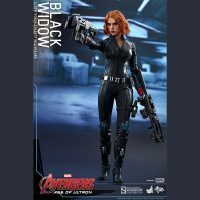 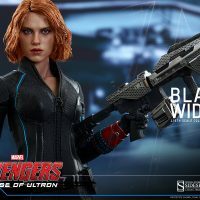 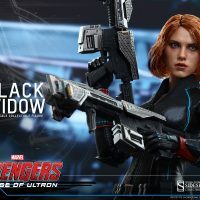 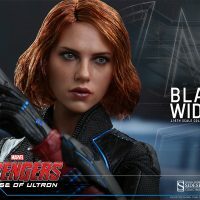 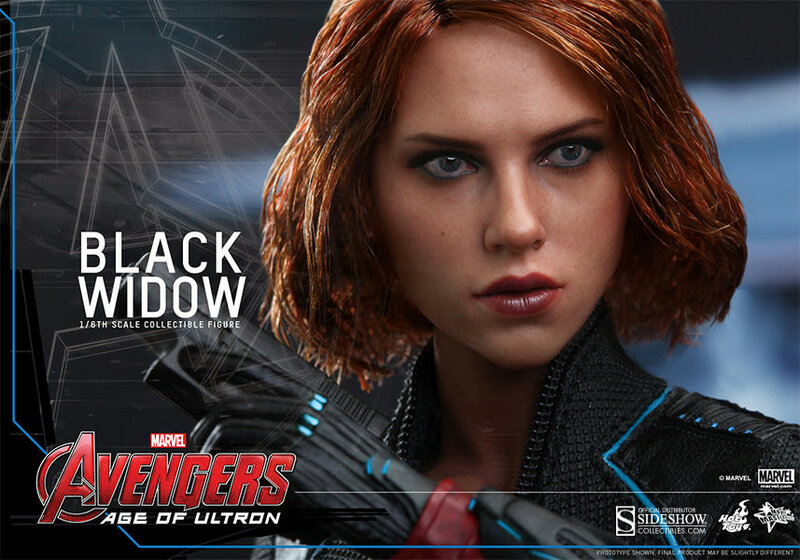 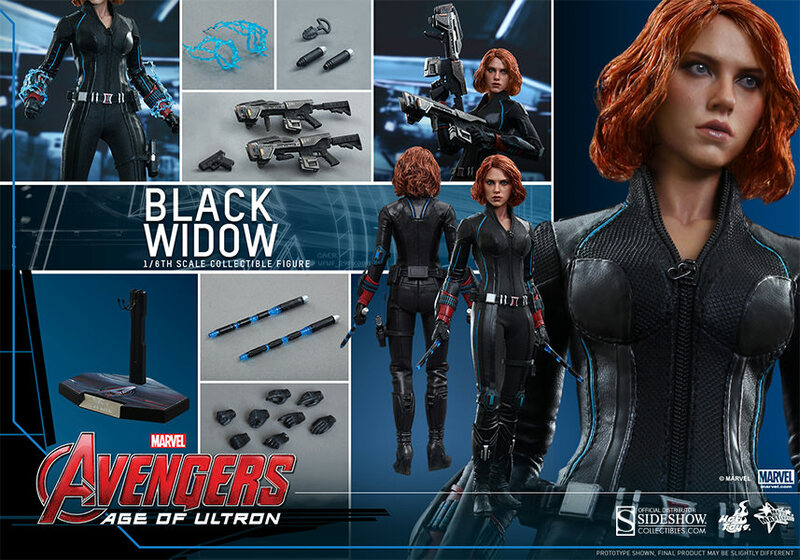 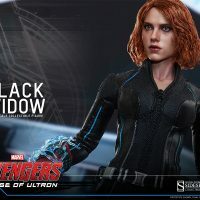 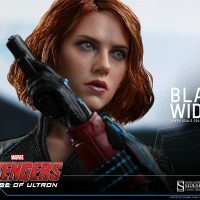 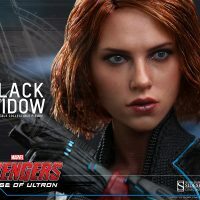 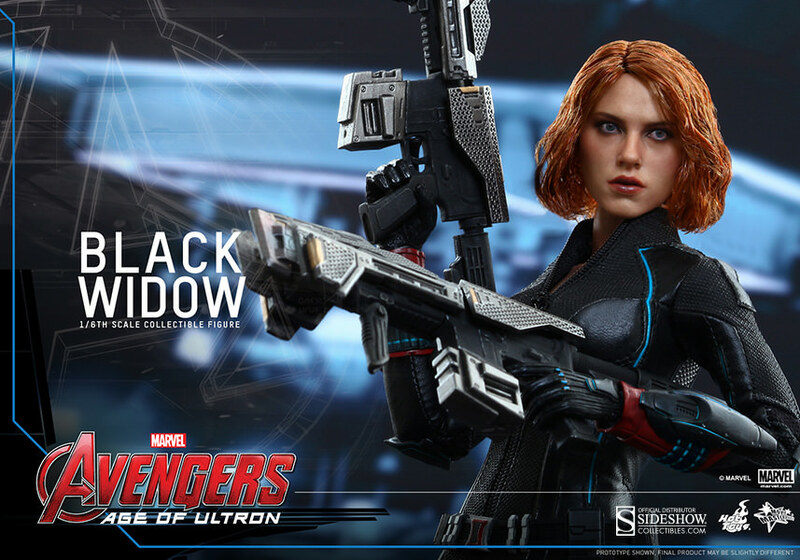 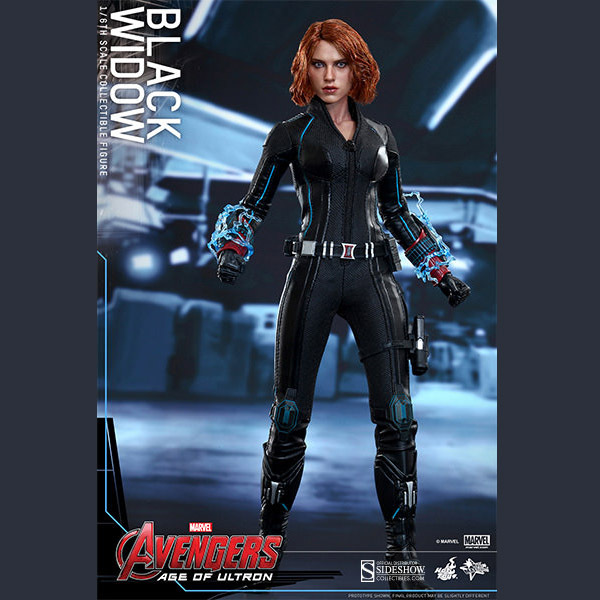 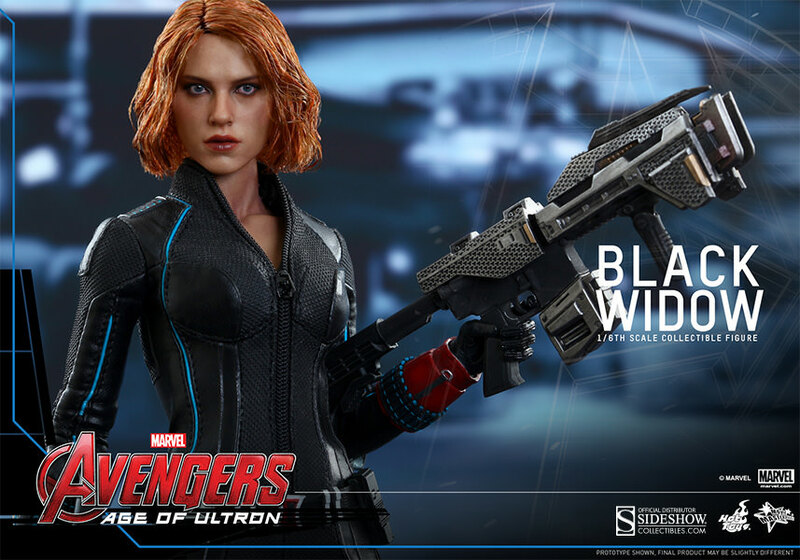 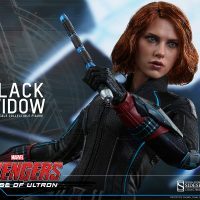 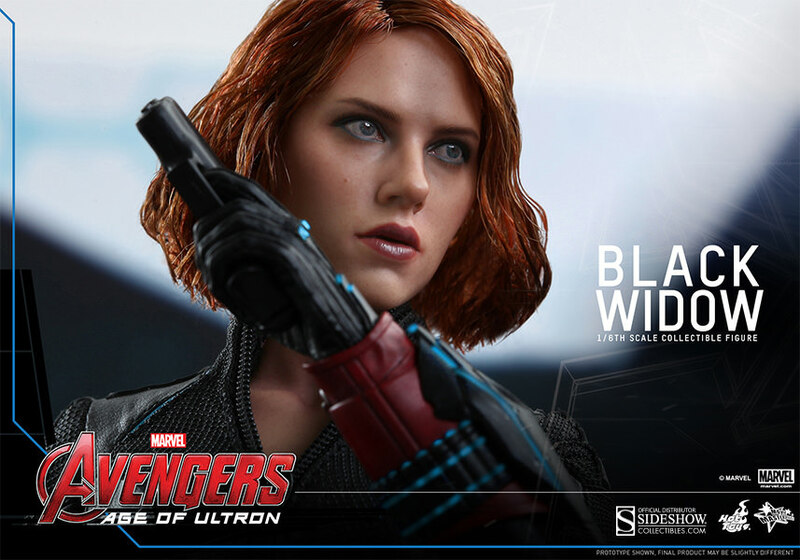 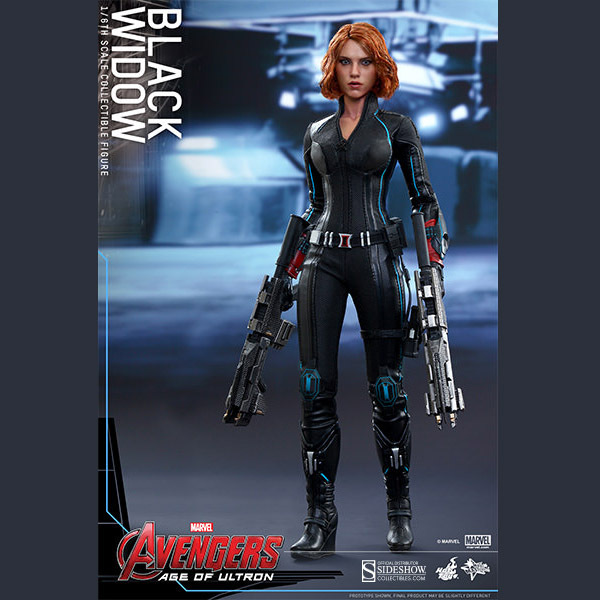 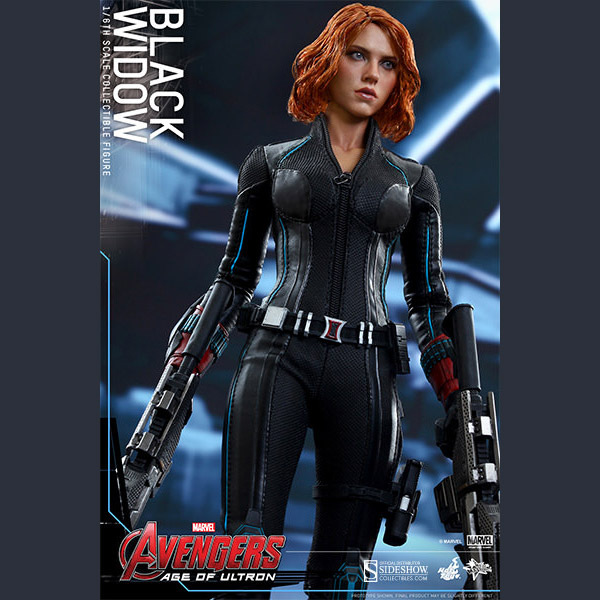 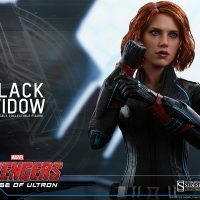 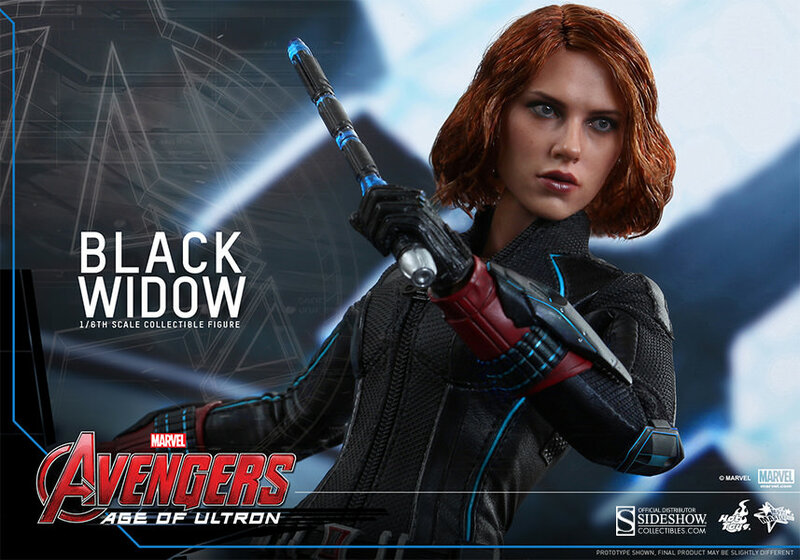 The redhead with the skills to cause serious damage to one’s body is now ready to get cozy with you with the Avengers: Age of Ultron Black Widow Sixth-Scale Figure. 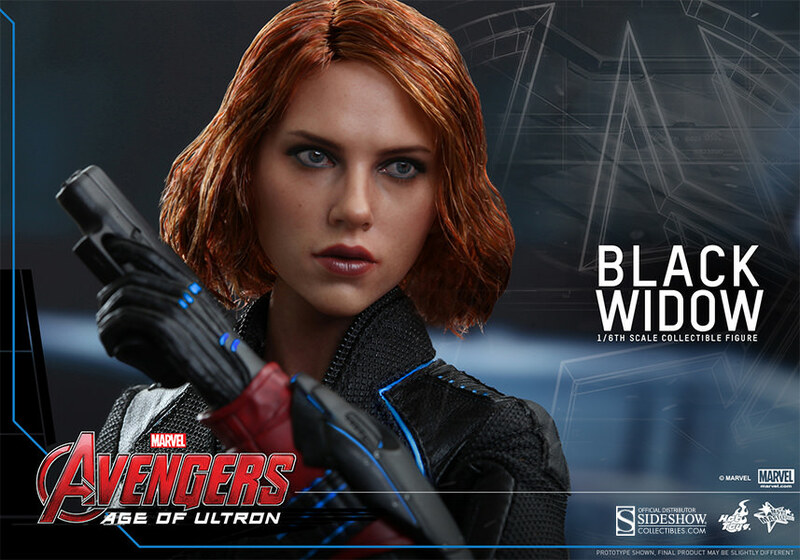 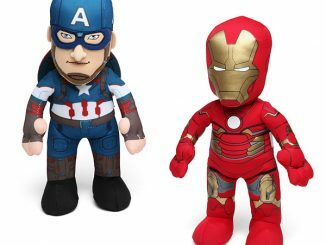 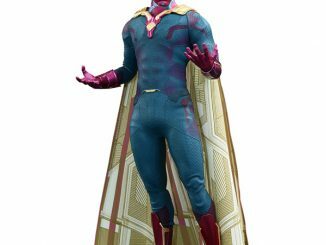 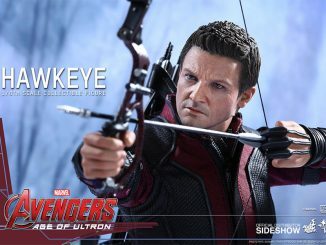 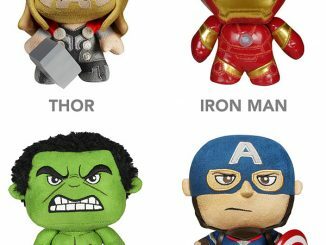 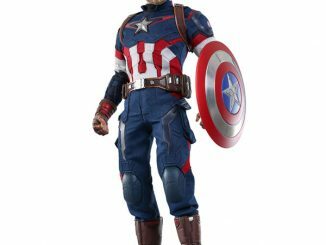 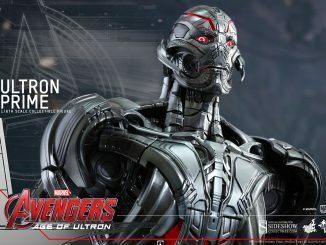 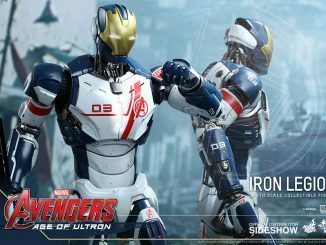 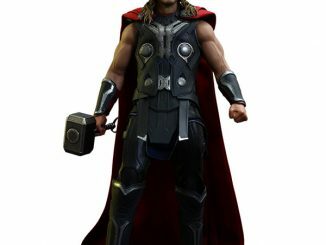 With a detailed likeness of Scarlett Johansson (complete with her new Age of Ultron hairstyle), this approximately 11-inch-tall figure is ready to help Tony Stark and the rest of the gang take down the evil Ultron. 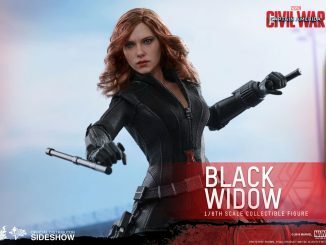 In addition to two very big blasters, she also comes with numerous interchangeable hands, a pair of batons with realistic electric effects, and a pair of realistic electric shock effect accessories. 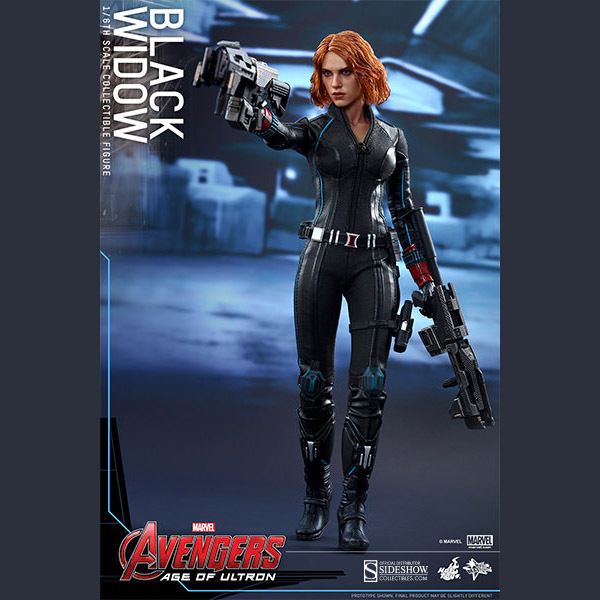 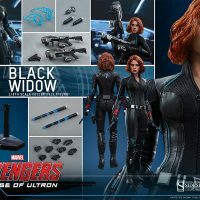 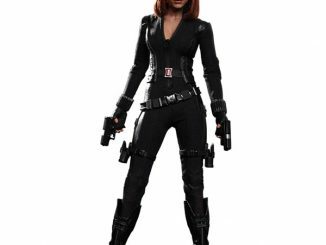 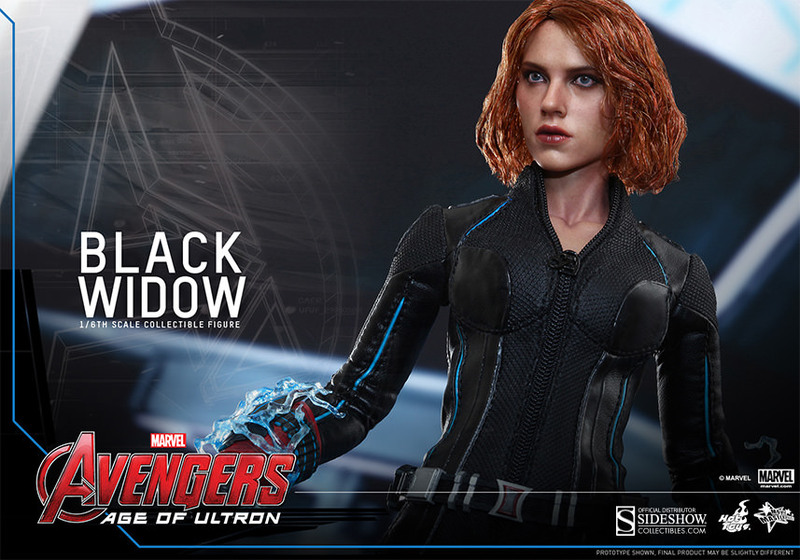 The Avengers: Age of Ultron Black Widow Sixth-Scale Figure will be available Nov 2015 – Jan 2016 but it can be pre-ordered now for $219.99 at Sideshow Collectibles.